Power Blackjack is a six-deck blackjack variant invented by Geoff Hall and distributed by Shuffle Master. Power Blackjack can be found at Paris Las Vegas on the Las Vegas Strip. The game is also approved for tribal casinos and commercial card clubs in the State of Washington. Some online casinos powered by WagerWorks, a division of International Game Technology, also have Power Blackjack. WagerWorks has different rules than the brick and mortar version of the game. These rule variations are discussed at the end of this article. Power Blackjack is dealt the same as a standard blackjack game. Players are dealt two cards face up in order with the dealer who shows one of their cards while dealing their other card face down. If the dealer is showing an ace, players have the option of taking insurance. Insurance pays 2-1. The dealer will then check for blackjack. The dealer will also check for blackjack before players act if the dealer is showing a ten-value card, although insurance is not offered. If the dealer has blackjack, the hand is over and all players lose except for those that also have blackjack. Player blackjacks push dealer blackjacks. If the dealer does not have blackjack, all players with blackjack are paid 3-2 immediately. The dealer stands on all 17’s. Players may double down after splitting. Players may split up to four hands except aces where players only receive one card on each. Players may not surrender. Similar to Blackjack Switch, if the dealer makes a total of 22, all players remaining in the hand that did not bust or get dealt a blackjack will push. Power Blackjack plays the same as a standard blackjack game with two notable exceptions. One is a Power Double Down; the other is a Power Split. If a player is dealt a 10 or 11 on their first two cards, the player may make a Power Double. If a player Power Doubles, they double their bet and are dealt one additional card. If the player is dealt an undesirable double down card, the player may discard the double down card and receive the next card off the top of the deck. The discard goes out of play. The player is stuck with the replacement card regardless of what it is. The player cannot retrieve the discard or draw again. Players may not Power Double after a split, but they may make a normal double down wager. Players should Power Double on any 10 or 11. Players may make a normal double down on any two cards but the Power Double replacement card feature only applies to qualifying 10-11 hands. Power Blackjack allows players to break up the two worst start hands. If a player is dealt a hard 15 or 16, the player may split them, regardless of whether it is a pair or not. Power Splits cannot have an ace in them. This rule only applies to a two card 15 and 16. If a player has 15 or 16 after taking a card, they may not Power Split. If a player Power Splits, they may still make a standard double down after the split but not a Power Double. They may also make a standard resplit if their split hand makes a pair but may only Power Split one time per hand. Wagerworks deals the game European style. The dealer is dealt only one card. That card is dealt face up. 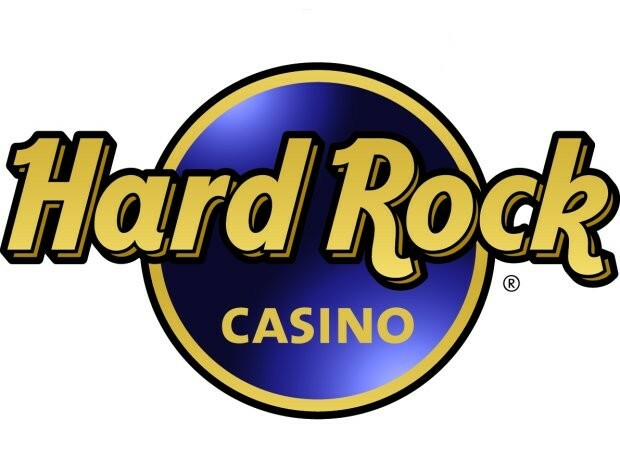 The dealer does not deal their second card until all players have acted so they cannot check for blackjack although insurance is offered if the up card is an ace. If the dealer ends up with a natural blackjack, the dealer will win all bets on the table related to double downs and splits, not just the original bet. WagerWorks also allows players to Power Double on 9-11. This includes soft 19 and 20. This means that players should Power Double 9 and soft 19 against a 2-9. Players should also Power Double a soft 20 against a 2-8. Due to the European Blackjack rules, players should only hit 10 against an ace. Players should also not make any splits against an ace. This includes a pair of aces, which should be hit. Casinos using the WagerWorks software can be found here.